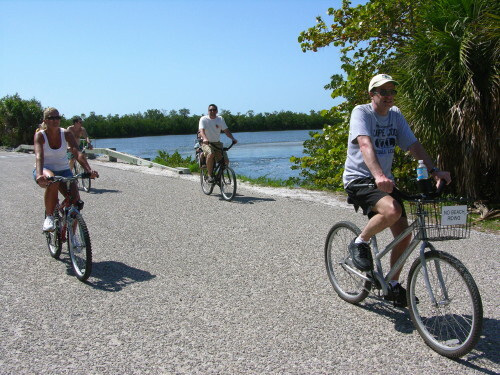 Bike enthusiasts, bring your bicycle and join a naturalist on the Wildlife Drive/Indigo Trail loop to learn about the Refuge’s bird life and ecology. The Drive is paved while the Indigo Trail is hard-packed shell, so the tour is suitable for people of all abilities. Fun for all ages! Meet at the flagpole in front of the Education Center. Bring drinking water, sunscreen, and bug spray. 4 miles. 9:30-11:30 a.m.